GN Netcom 7100 is a full-featured, professional-quality telephone designed specifically for use with a headset, instead of a handset. Ideal for contact centers and service bureaus with predictive dialers, the GN Netcom 7100 is also ideal for any office environment with an analog telephone system. Important Note: Requires an Analog telephone line. 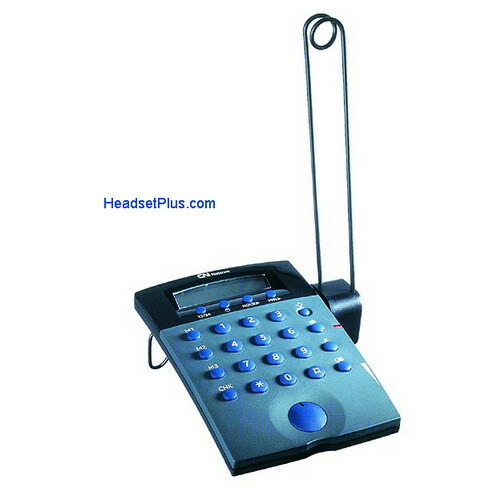 It will not work with a digital phone line or PBX system.